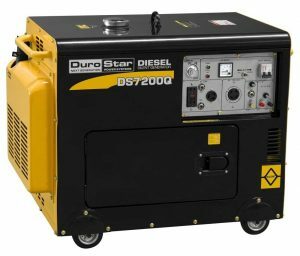 Choosing a Generator – Gas vs. Diesel and More. As I am looking for a generator I found this helpful guide. 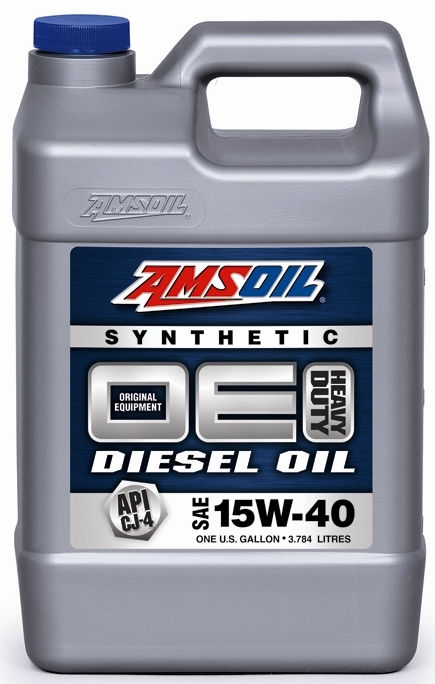 Some really great info on the diesel ones. 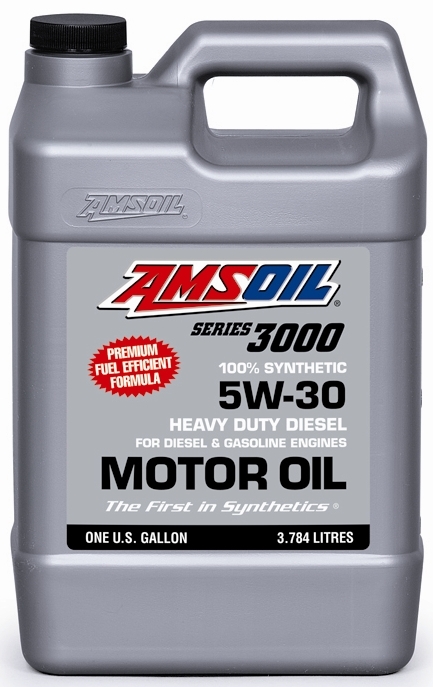 Both the Omaha and Sioux Falls AMSOIL stores get customers sent in from Northern and other shops for the best motor oil for their newly purchased generators. 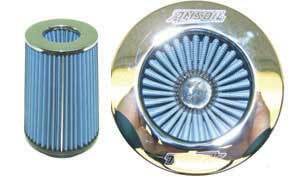 Some use our 0W-30 Signature Series and others prefer our commercial grade small engine 10W-30. 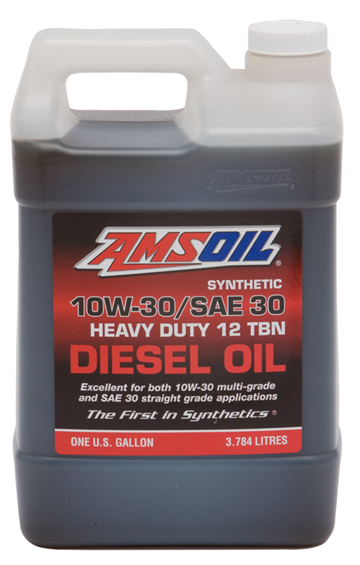 (good for diesel too). So the frequency of this got me thinking I should have a generator too. The Sioux Falls store has a lot of brown outs due to a power grid which goes out often when a pole get’s hit around here. I’ve also got a ham radio hobby and sometimes have to work remotely on other projects. But having a generator for stand-by emergencies is a nice option to have. 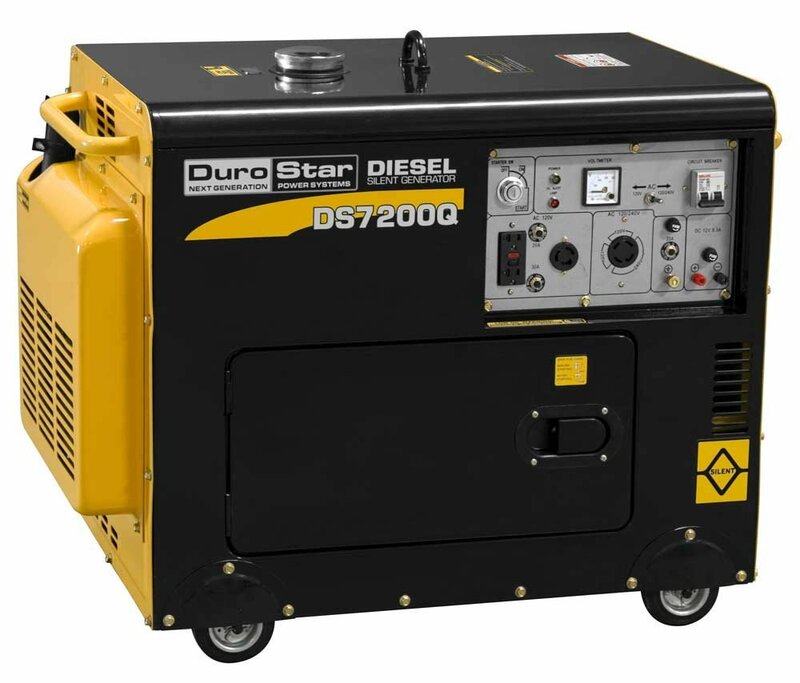 I think a lot of these substandard generators, especially the 2-cycle ones were not built to last. 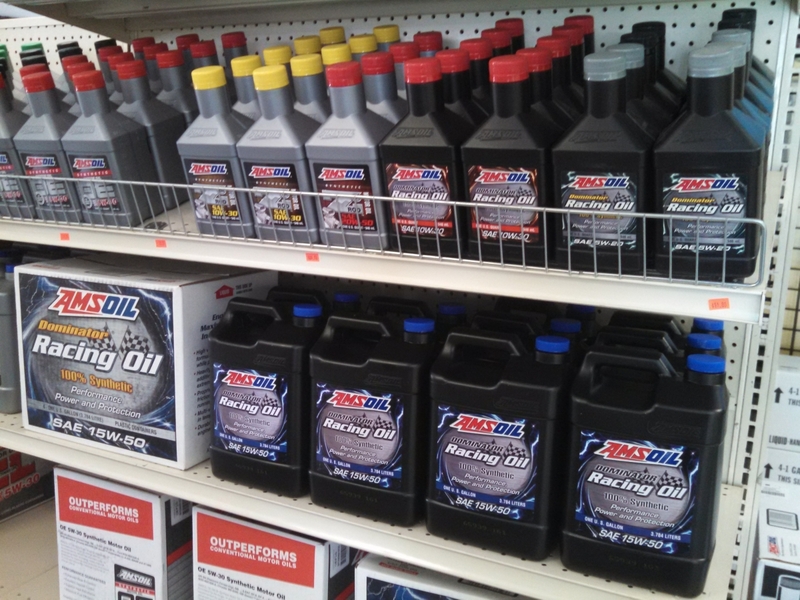 Customers know that maintenance is everything and the AMSOIL products especially the Saber Pro 2-cycle will indeed double their life and even improve performance. 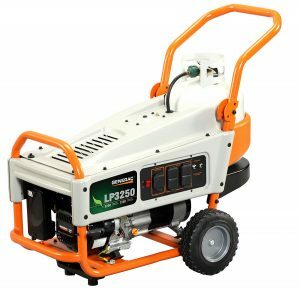 So here is this wonderful list and review full of advice on Top Generators. Many to chose!! P.S. If you get a gasoline one, be sure you can or know how to upgrade it to propane. That will not only quiet the operation but it should last somewhat longer and propane can cost much less than gasoline. Enjoy the article! It’s broken down by category. If the model isn’t currently available, it’s likely the model has been updated to the next newest version so basically it’s still available. Do You Care About Your Ears (Or What Other People Bought)? Where Will You Use Your Generator? Have a Fuel Type Preference? Have a Specific Type of Gen-set in Mind?